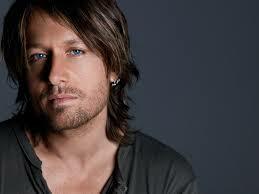 Keith Urban is set to release a brand new song, ‘Break On Me’, on Monday! This follows ‘John Cougar, John Deere, John 3:16’, the first single from a new album (release date unknown) which peaked at #3 on the Billboard country singles chart. Keith uploaded a video on Friday night, giving fans a teaser of the new single – check it out below!